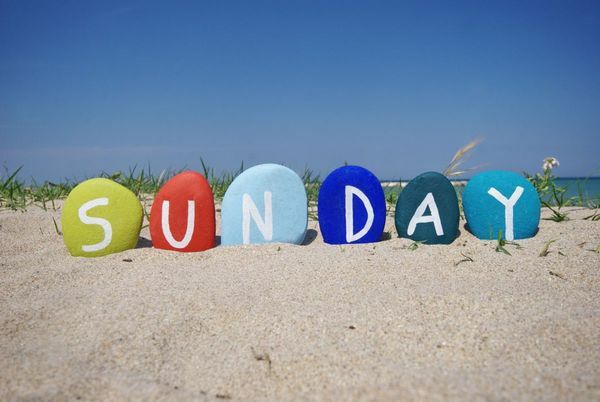 Do you know the reasons why Sunday is a Holiday in the World? Let’s see the explanation of the question here. Britishers are the first who started Sunday from 1843 as a holiday in India because, In Christianity, God crest this world in 6 days, and Sunday he took rest. Christian Prays in Church every Sunday. So, to Pray in Church Sunday is the holiday in Christianity. Sunday is a day of rest in most Western countries, as a part of the weekend. Why Sunday is a Holiday in the World? For most Christians, Sunday is observed as a day of worship and rest, holding it as the Lord’s Day and the day of Christ’s resurrection. Sunday officially became an ‘off day’ in the 1840s and that too after a decade-long deliberation by the British government. Sunday, being the day of the Sun, as the name of the first day of the week. Most of the ancient civilizations of the world, Sun god was given the prime importance. The people would offer their prayers on Sundays and this tradition was common with most of the ancient civilization. Sunday is the day dedicated to Sun God, it was adopted by Christians who did not have a Jewish background.